This is the first of several 3D-focused exhibitions this year at the S.P.A.C.E. Gallery in Burlington, according to owner Christy Mitchell. 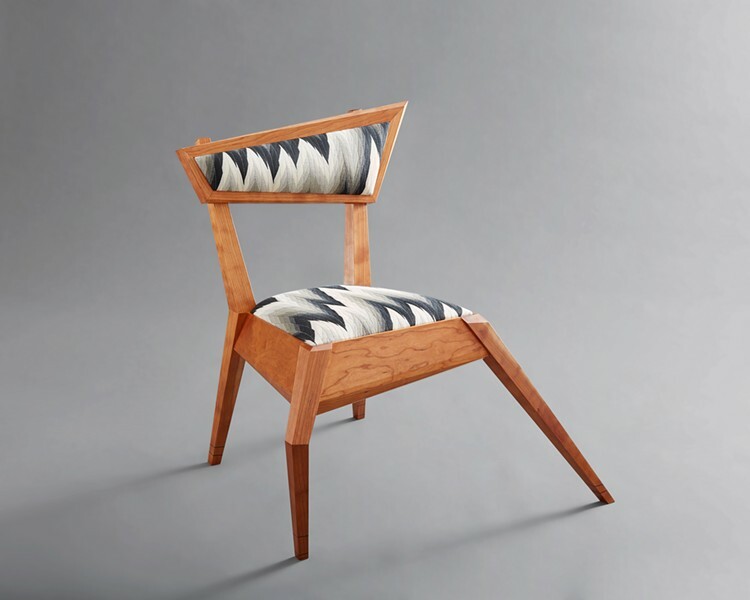 The selection of works from the Collective at Vermont Woodworking School in Fairfax showcases utilitarian furnishings with an edge. The artisans mix contemporary and sometimes quirky design sensibilities with time-tested techniques and fine craftsmanship.